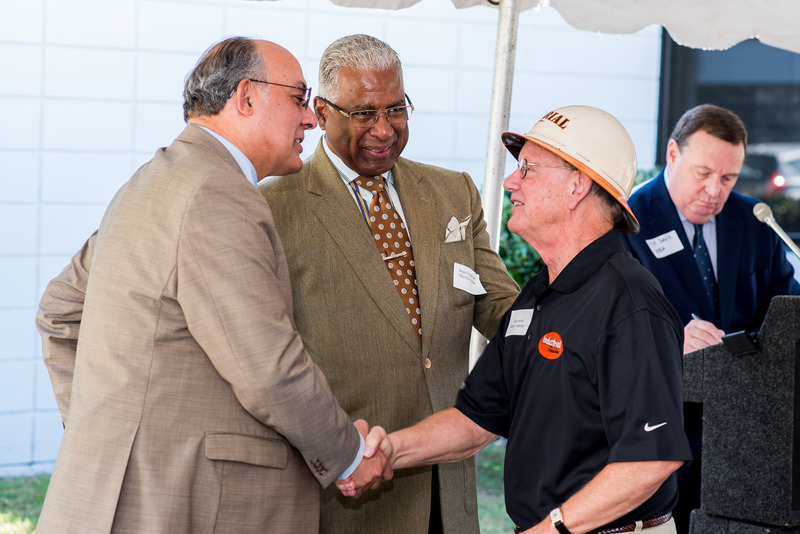 Induron Protective Coatings recently celebrated 70 years in business in Birmingham with a special ceremony at its plant, with Birmingham Mayor William Bell and others in attendance. 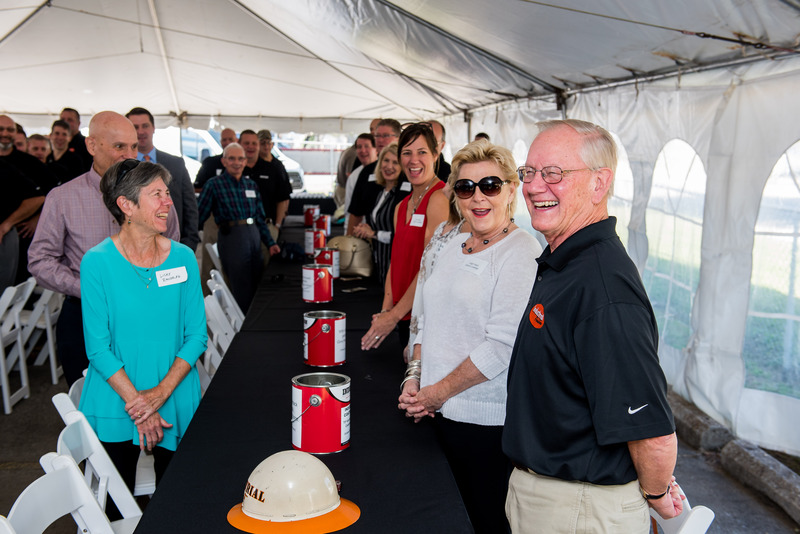 Induron Protective Coatings is a third-generation family-owned manufacturing company with deep roots in Birmingham providing excellent products and high-quality service to our area, as well as national and international markets. 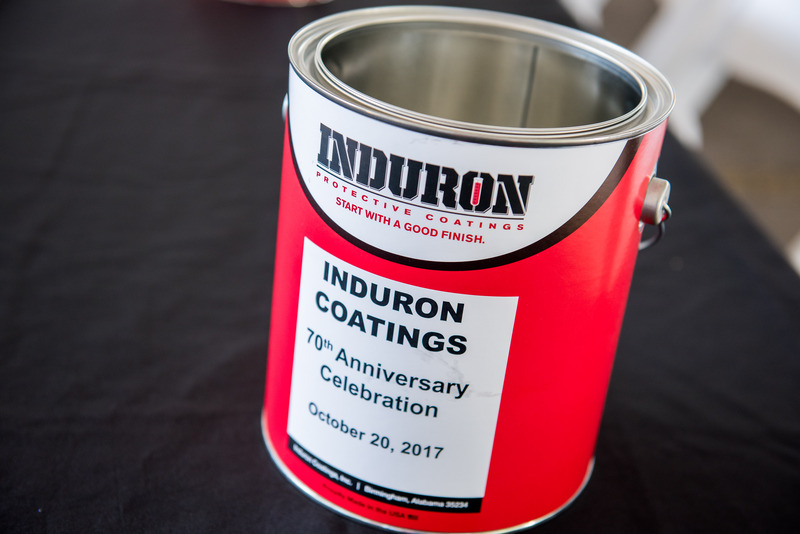 Founded in Birmingham in 1947 under the name The Industrial Paint Manufacturing Company Inc., Induron has evolved into a protective coatings business that has grown to include sales associates across the United States as well as an ever-expanding product line. 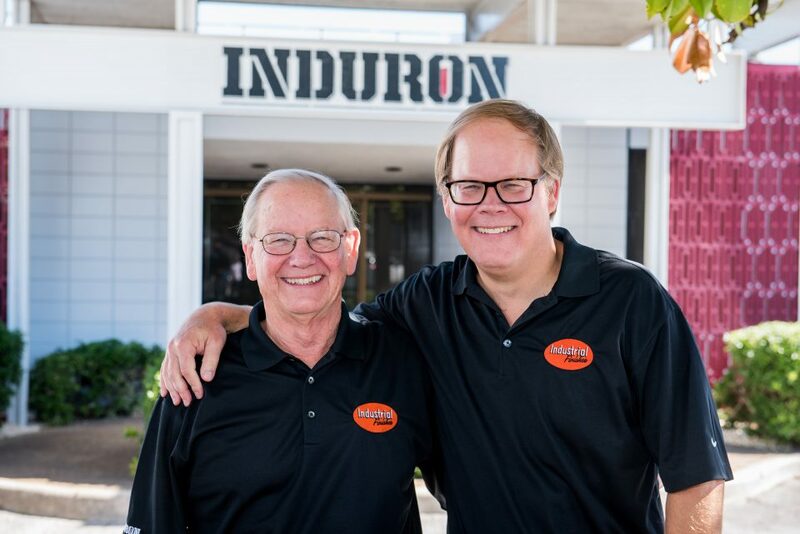 Induron was founded in Birmingham by William E. Hood and Louis A. Prosch Jr., who were determined to manufacture rust-inhibitive primers for the booming steel fabrication industry in Birmingham. The company later expanded into industrial primers and finishes, many of which set industry standards. 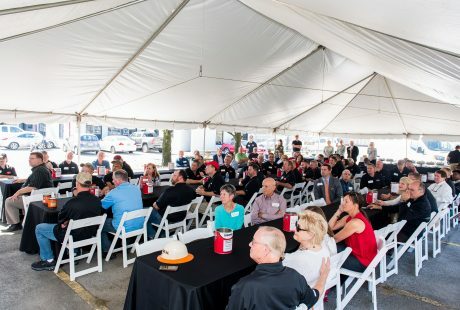 In 2013 Induron announced a $1.2 million expansion at its Birmingham plant, which allowed for a 50 percent increase in its production square footage and a 150 percent increase in production capacity. Today, Induron employs 40 people across the country and continues to renew its facilities and processes, and expand its salesforce and product line to take advantage of new market opportunities. View the live video of the ceremony and more photos from the anniversary event on Induon’s Facebook page!